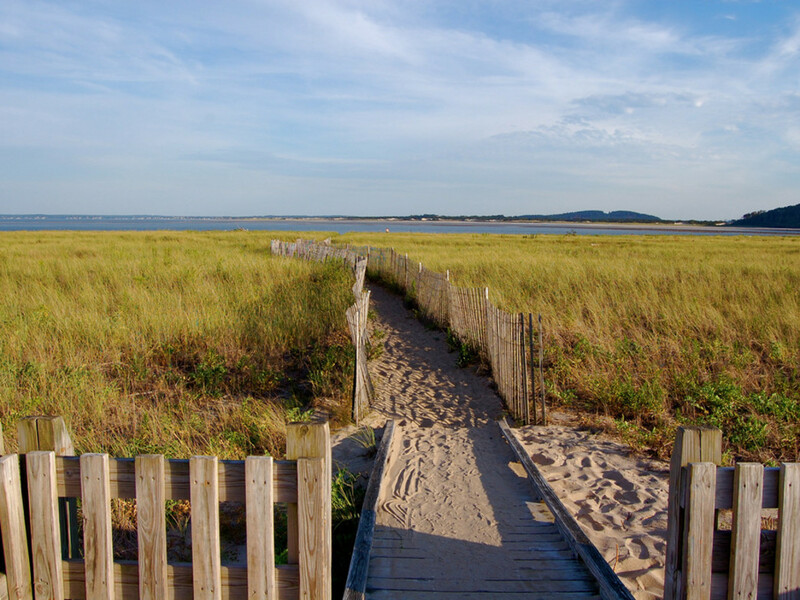 Exploring the coast of Newburyport unlocks beautiful views of sandy beaches, salt marshes, and open ocean on the horizon. $5 per person drive-in and $2 walk or bike-in gets you access to the barrier beach and boardwalks for the day. A wonderful paddle located in the seaside town of Newburyport. 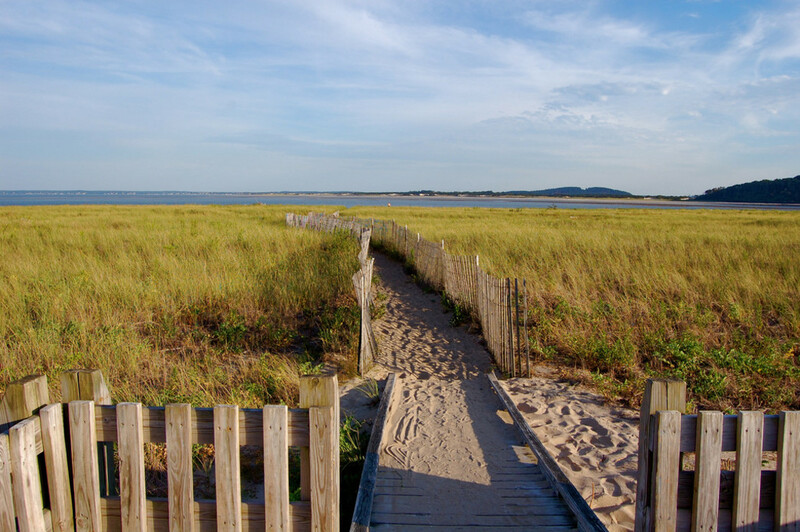 At a 45 minute drive from Boston, splashing around Plum Island is a great way to spend the day. 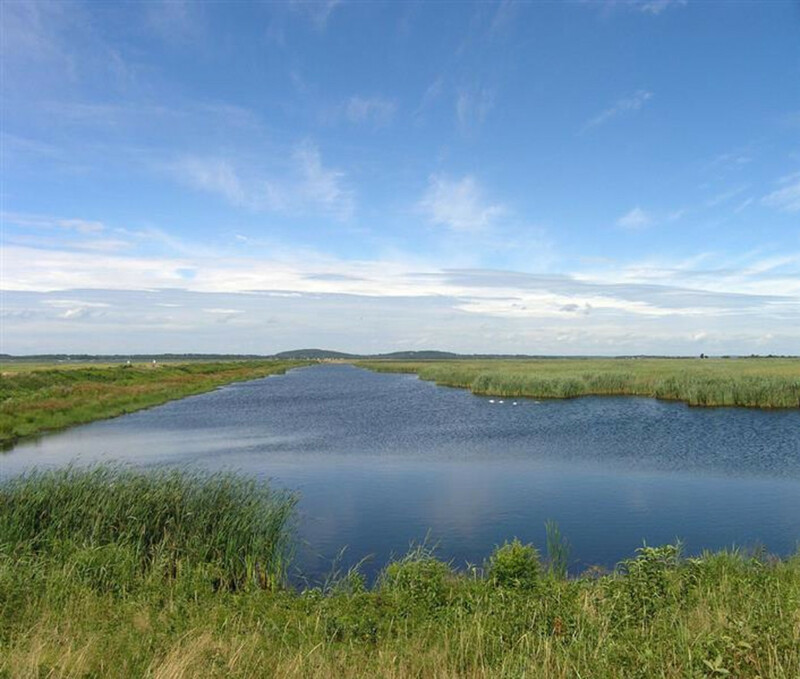 There are beautiful sights to be seen throughout the salt marshes that surround the sound, especially when the tide changes and the landscape changes with it. If you decide to take a lunch break, it is worth stopping at the observation tower at parking lot 4 for at least a few minutes to enjoy a beautiful aerial view of the island. The Plum Island barrier beach is a unique and finite landscape, with the sands always moving, shifting, and changing. If you visit the beach regularly, you many not even notice, as this process takes time, drawing largely from the repetitively changing tides and frequent winter storms. It is because of these facts that at some point in the future, this beautiful beach will be reclaimed by the relentlessly encroaching waves. This barrier beach in particular plays hosts to a variety of outdoor activities, not only cycling. Surfers, runners, fisherman, shell collectors, sand castle engineers- everyone has the opportunity to utilize this fantastic space. After a day of enjoying the seaside sun and sand, Newburyport is a wonderful town to explore. Historical and quaint, there are many restaurants and shops to visit, many of which are located right alongside the water. Experienced paddlers will enjoy the ability to circumnavigate Plum Island. Clocking in at about 19 miles, this is a beautiful way to explore the entirety of the island. Be wary of the day’s weather conditions- although a fairly well protected paddle, the water can turn sour quickly. From Boston, take Route 95 North to Exit 57. Follow Route 113 East through the town of Newburyport and take a left when you get to the harbor. From there, hop onto the Plum Island turnpike and follow the signs for Parker River Refuge. Additionally, there are restrooms available for use, but only at parking lots number 1 and 4, so plan accordingly. Want to play in the water but don't have your own sea kayak? No worries, Plum Island Kayak Rentals has your back. They even offer daily kayak tours for folks who want to enjoy this beautiful area, but don't feel comfortable venturing out on their own. Give them a ring at (978) 462-5510. For all you dog lovers planning on visiting Plum Island barrier beach, be sure to find your pal a sitter for the day- no dogs allowed are allowed. This measure is in place to help protect and conserve the many different types of wildlife found throughout the area, such as the Piping Plover, a protected shorebird that nests on the beach.